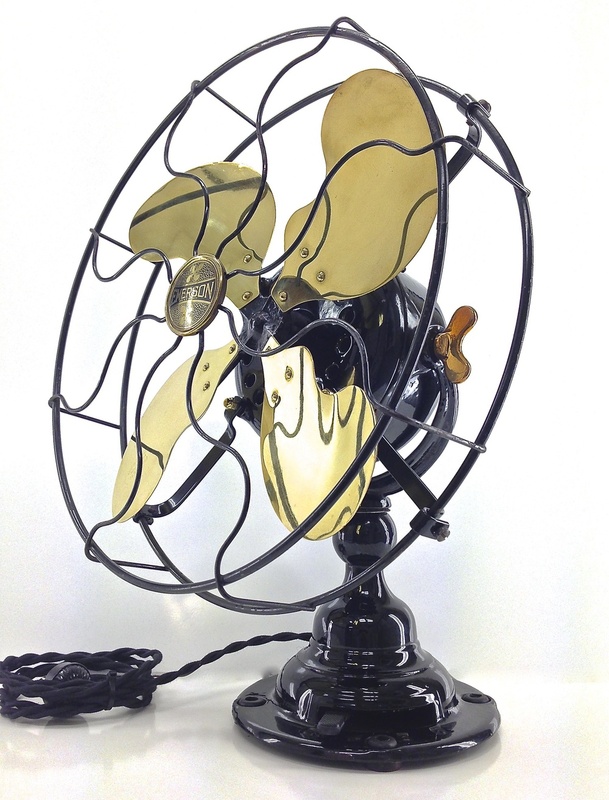 Click through for images of a beautifully original antique GE pancake fan. Click through to read our dozens of How-To articles. Everything from painting and polishing to re-winding fan motors. Need instructions on packing your fans for shipment? Want to help an ebay seller ensure that your new fan arrives intact? Read our shipping instructions for a complete guide on shipping fans. Check out our store to see our various items for sale including fan decals, restored fans, unrestored fans, and various other accessories. Antique fans represent more than their immediate beauty. These historical relics are the true embodiment of American dedication, ingenuity and pride. Built better than nearly anything manufactured today, antique fans make for a stunning display of the discerning collector. These early appliances were built to last. 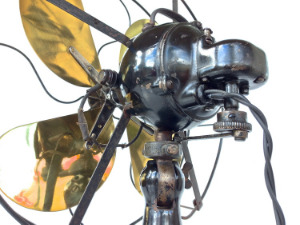 In some cases an antique fan has been so well preserved by yesterday's generations that future generations will most appreciate it historically accurate . The stoic nature of a fan's enduring history can be brought back through a proper preservation of its original finish. Antique fans are a blank canvas for the restorative artist. Whether your flavor is pin-stripes or pearl base coat, a professional restoration from the ground-up is the only choice for many collectors. Enjoy these pieces of Americana the way their designers wish they could have been.